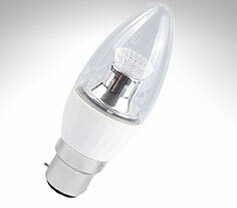 LED Lamps including the highest quality 'Luxeon LEDs' from Aurora, Philips and Megaman. 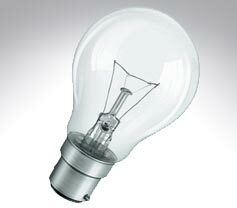 45mm Rounds, Reflectors, Globes, GLS, Candles and loads more incandescent lamps! 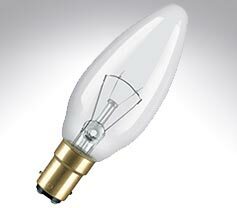 A vast range of finishes, caps, wattages and envelopes of decorative candle lamps. 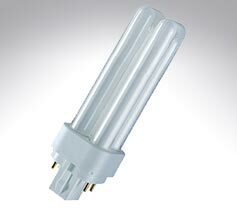 PLCE, PLET, 2G11, tubular, 2 pin, 4 pin, Osram, Philips, Megaman standard envelope low energy lamps. 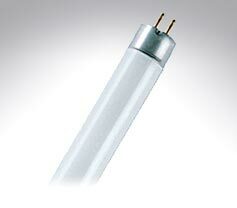 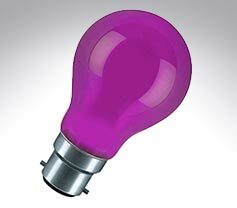 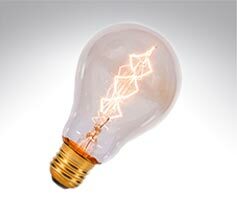 A huge range of incandescent, halogen, LED, mains and low voltage and low energy coloured lamps. 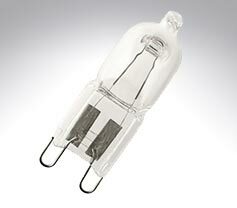 High output discharge lamps, MBFU, Mercury, SON tubulars & elipticals and SOX lamps. 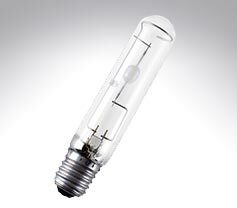 Halophosphate, triphosphor, T4, T5, undercabinet, circular, 2D and double ended tubes.